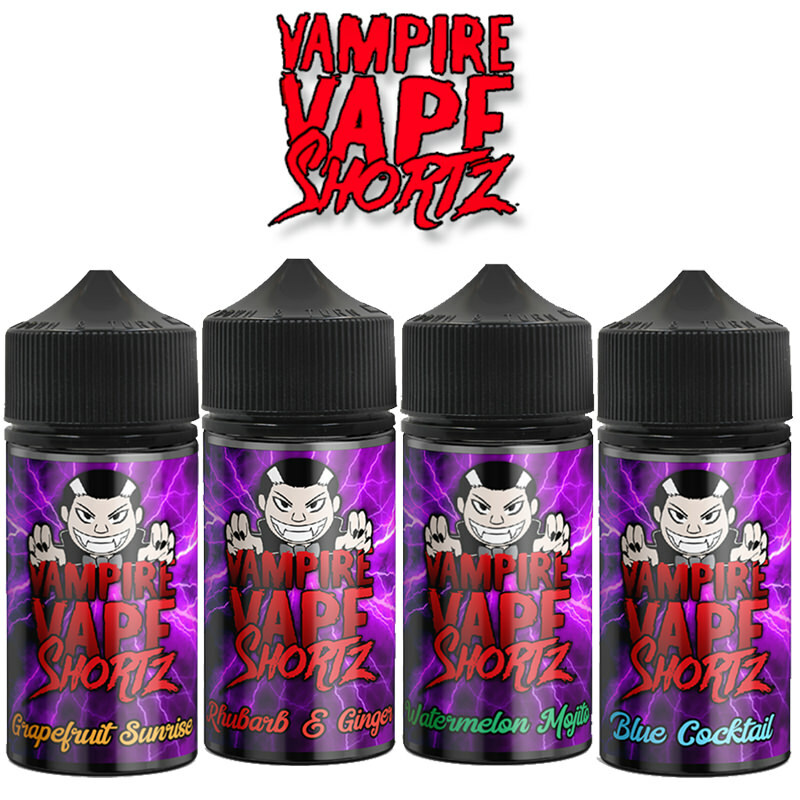 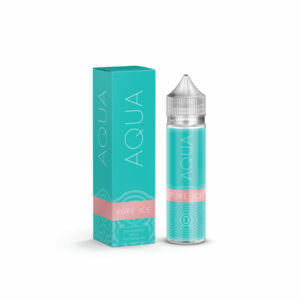 Marina Vape are here with another great flavour for you to try, this time with their Aqua short fill range! 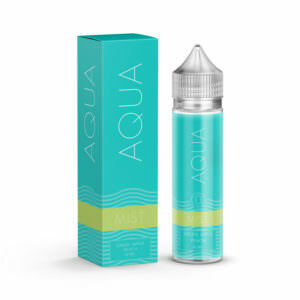 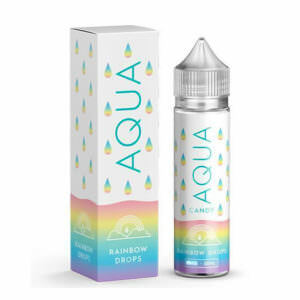 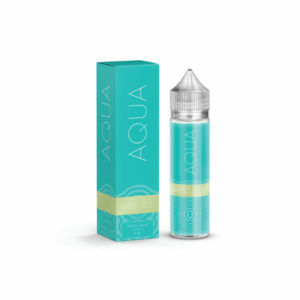 Aqua features a fantastic selection of fruity short fills that will sweeten up your vaping experience. 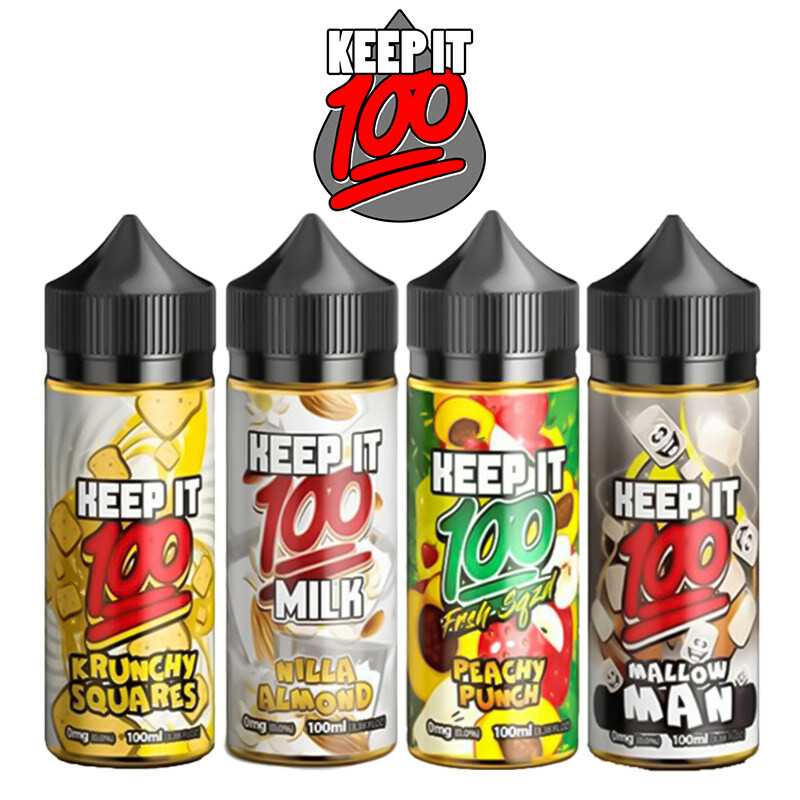 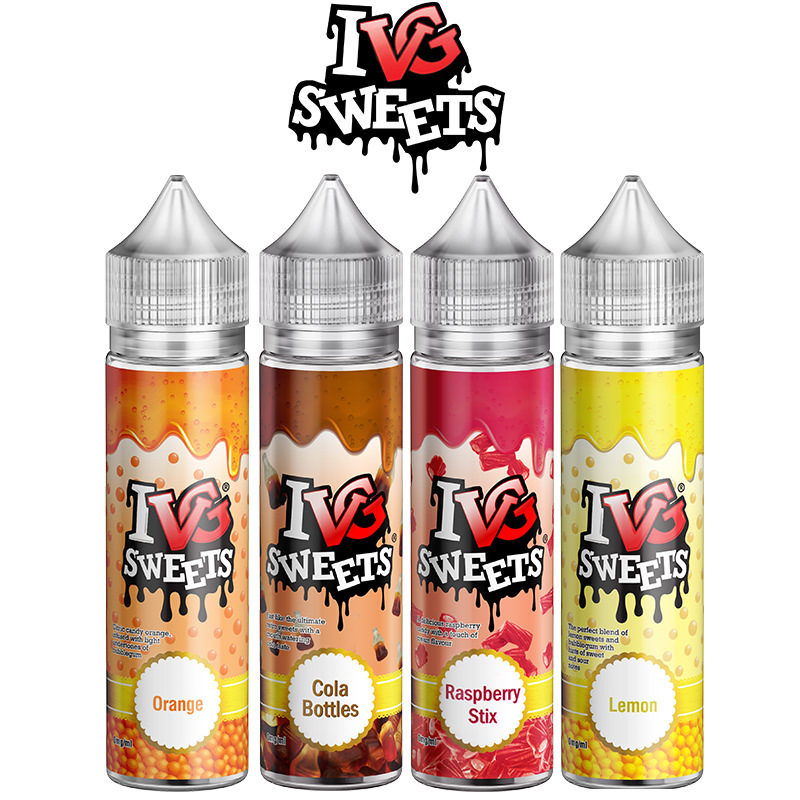 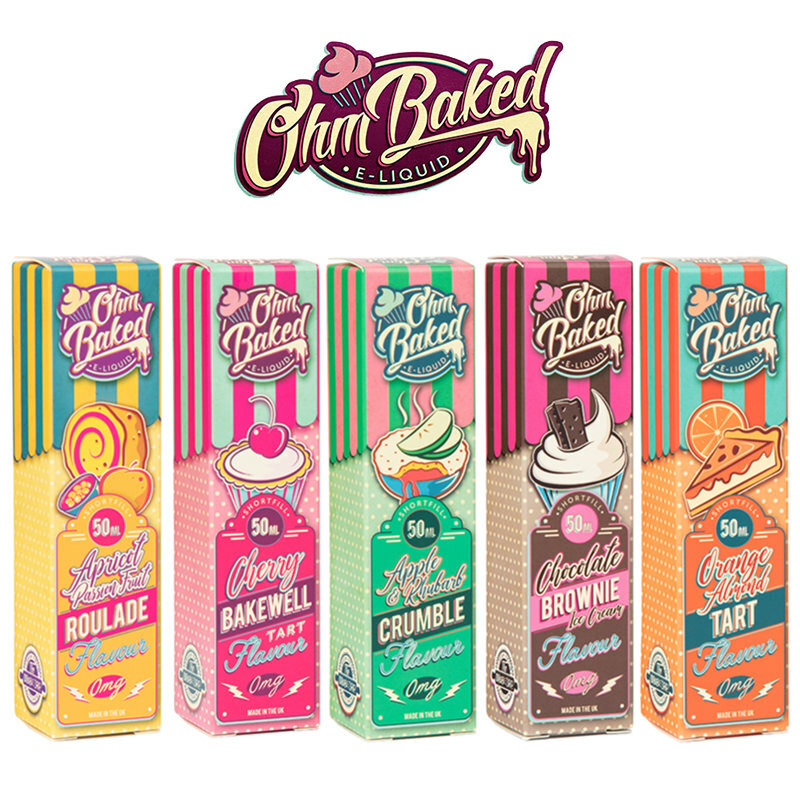 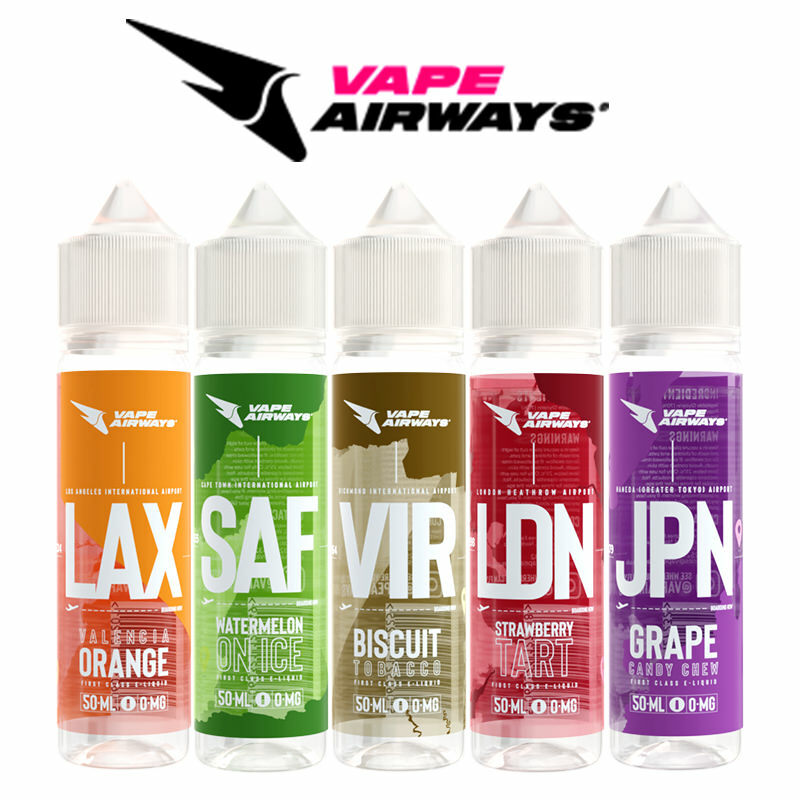 Try out amazing fruity flavours such as Flow, Oasis, Mist, Pure, and Rainbow. 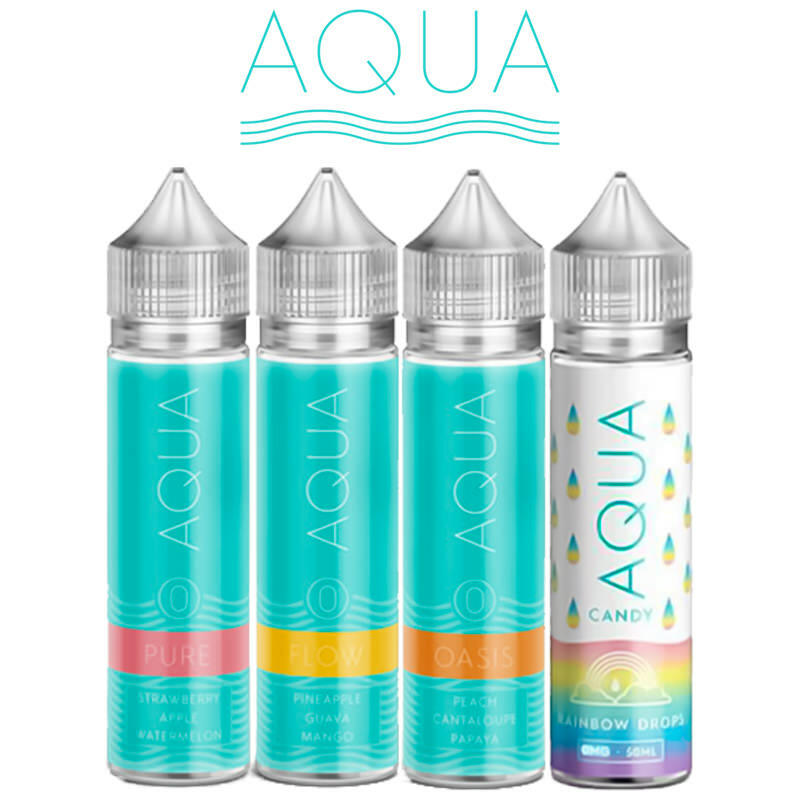 In the Aqua range you can try out exotic flavours such as mango and guava, or you could try juicy flavours such as apple and strawberry. Try out Aqua short fills today and discover which flavour will be your next favourite!